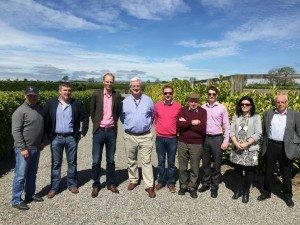 Looking for a unique team building away day? 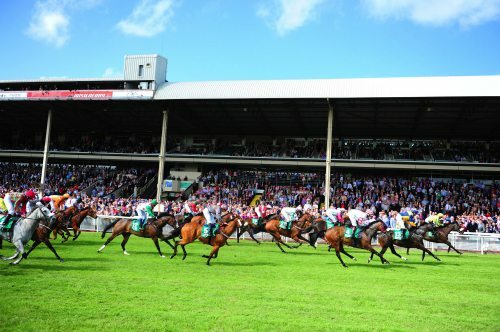 Then look no further than Racing Tours Ireland to facilitate a refreshing and inspirational day for your team by combining our racehorse stables and racecourses, with country and city meeting places. 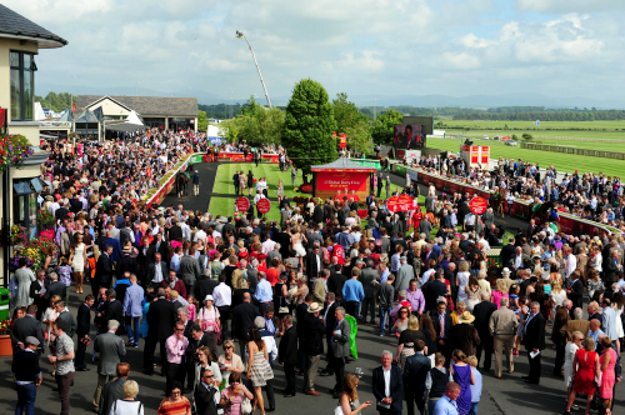 Be inspired with a privileged visit to one of Ireland’s top racehorse training yards. 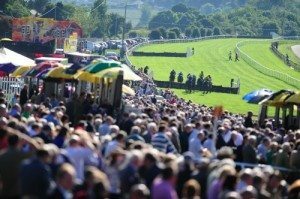 Blow away the cobwebs and clear the minds in the fresh air at an idyllic location, surrounded by the grace and power of beautiful thoroughbred racehorses. Hear the success stories of some of the world’s leading horse trainers in preparation for your team meeting. 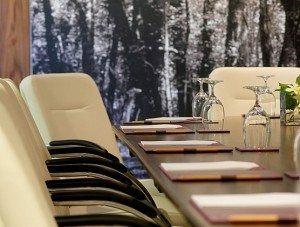 Hold your business meeting in a beautiful and relaxing country or city centre retreat, equipped with all conference and meeting equipment and comfort. All locations serve delicious food and refreshments to fuel a productive afternoon. 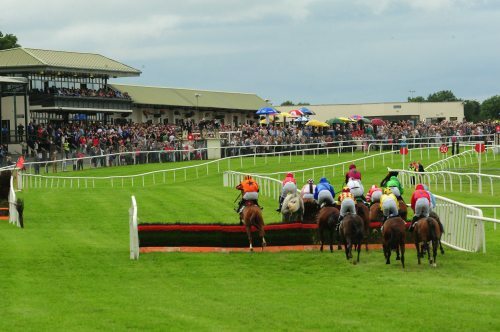 Finish off your day with some “craic at the track” together. 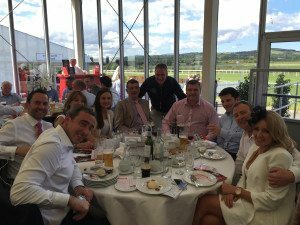 Racing Tours Ireland can host your team at a local racecourse where you can eat, drink and bet together! There is nothing as exhilarating as a team evening at the races. We can tailor your corporate event to suit your requirements and budget, so for a quote contact us by email or by phone 086 8591695. 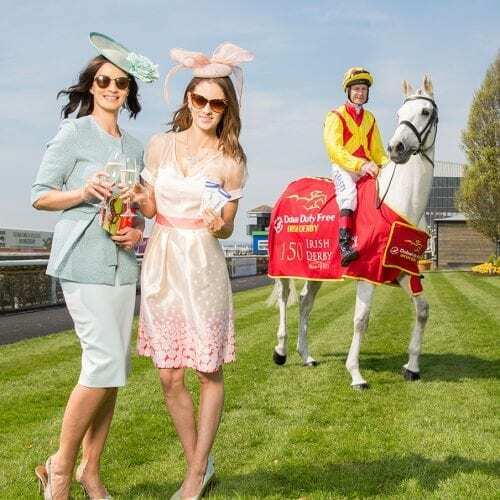 Entertain your clients or thank your staff with a Racing Tours Ireland day out – click here for upcoming tours.